Hospitals don't tell patients how much they charge. Patients don't know how much insurers will pay until they get their bills. LA CENTER, Wash. — Ryan Hansen knew something was wrong. 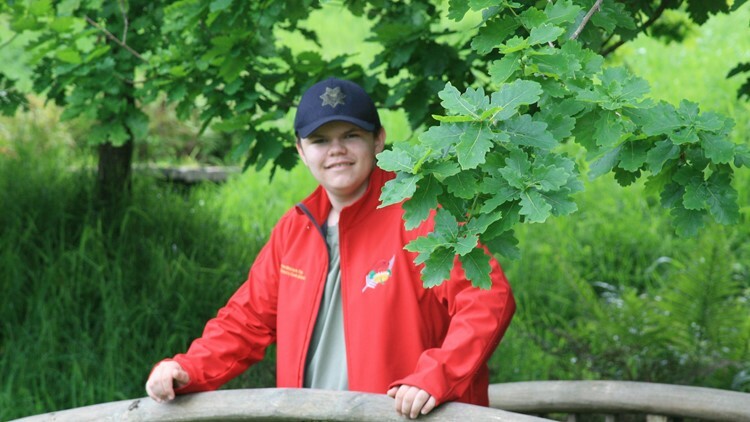 The 15-year old felt dizzy, his heart raced and his hip hurt when he walked. So his mother took Ryan to an urgent care in Vancouver. An advice nurse agreed that something was very wrong. Ryan needed to get to the emergency room immediately. Ryan’s mother, Jamie Hansen, rushed her son to PeaceHealth Southwest Medical Center. After a battery of tests, emergency room physicians surmised Ryan had some type of infection attacking his heart. The doctors at PeaceHealth warned they couldn’t provide the specialty pediatric care Ryan needed so they immediately ordered an ambulance to take him across the river to Randall Children’s Hospital at Legacy Emanuel in Portland. Before loading into the ambulance, Ryan’s mother asked the hospital staff about insurance. She knew PeaceHealth in Vancouver was in-network, but worried Randall in Portland was not covered by her health insurer. “They said, ‘don’t worry. It will be covered because it is an emergency admit and you are coming from the emergency room,’” said Jamie Hansen. After a week at Randall, including four days in the pediatric intensive care unit, Ryan made a full recovery. He was sent home. 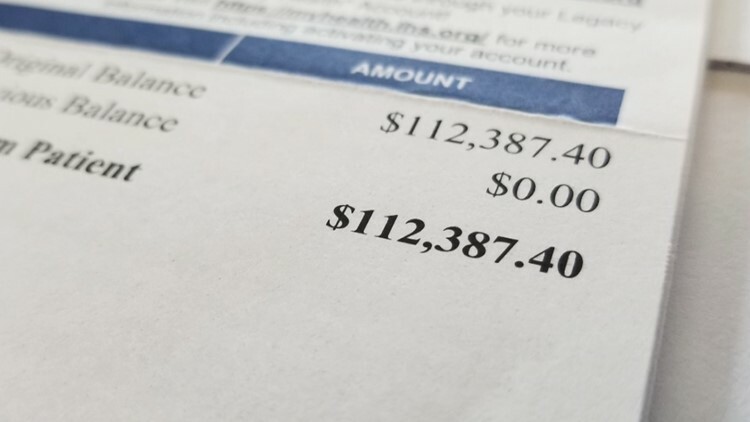 A few weeks later the first hospital bill arrived: $112,387. “I was in shock. I was numb,” said Hansen. Hansen’s insurer, LifeWise Health Plan of Washington, provided little relief. After processing the claims, Hansen said LifeWise offered to pay $15,396 – just a small portion of the total hospital bill. Hansen was still on the hook for $96,990. Even on a monthly payment plan, Hansen feared her household budget would surely implode. She’s a single mom who lost her husband to pancreatic cancer three years ago. Even more, she’s still paying off her own medical bills after treatment for breast cancer. Adding to the frustration, Hansen felt like she did everything she could to prevent an outrageous hospital bill. She confirmed with hospital staff that her son was an emergency admit and that claims would be treated at the in-network benefit level. “I thought, I’m going to have some out of pocket costs, but I don’t think I was considering that it would be over $100,000,” said Hansen. Hansen’s case is a telling example of how powerless patients can be in the complex world of medical billing. Hospitals don’t tell patients how much they charge. Patients don’t know how much insurers will pay until they get their bills. “We don’t understand why LifeWise isn’t paying more,” said Brian Terrett, director of public and community relations for Legacy Health. Legacy runs Randall Children’s Hospital, which treated Ryan. Terrett said Legacy was shocked to learn LifeWise would only cover 14% of Hansen’s bill. “Typically in these circumstances, insurance companies will pay between 80-90% of the bill,” said Terrett. LifeWise declined an interview and wouldn’t explain why the company will only cover a fraction of Hansen’s hospital bill, citing patient privacy. LifeWise and Legacy blame one another for the hefty bill, leaving the Hansen caught in the financial crosshairs. “I think when people buy insurance, they expect that they are going to have the kind of coverage that would pay for something like this,” said Terrett. Legacy offered to reduce Hansen’s portion of the bill to $24,000. She is grateful for the offer, but still has to figure out payment. The Washington Insurance Commissioner has also intervened and asked LifeWise to reprocess Hansen’s claims. “What angers me most about this case is that Ms. Hansen -- who knows how the health care insurance system works – still got stuck with huge surprise bills for her son after an emergency,” said Mike Kreidler, Washington Insurance Commissioner. The practice, called balance billing, occurs when a healthcare provider bills a patient for the difference between what the patient’s health insurance chooses to reimburse and what the provider chooses to charge. Kreidler is proposing legislation in Washington that would help protect patients from this type of surprise medical bill. “No one, through no fault of their own, should ever get caught in the middle of billing disputes between insurance companies and doctors,” said Kreidler. Jamie Hansen hopes there can be a fundamental change in how hospitals and insurers treat patient billing. Hansen said having a sick kid is stressful enough, let alone worrying about the hefty hospital bill that is sure to follow. “I’m going to do whatever I need to do for my child,” she said.